Now enjoying some live Debussy and Chopin from the above 2CD set. Correction, i enjoyed the Debussy, but not the Chopin. I heard Dvorak’s 8th symphony for the first time last night on NPR and it was glorious. Looked it up and it was with Kurt Masur and the New York Phil. I’m plan on going back to this one a lot. Any versions that you guys and gals prefer? I really like this one. Ivan Fischer and the Budapest. Kertesz is always great as well with all of the Dvorak Symphonies. Take this with a grain of salt as there are others here with far greater experience than me, but my favorite performance of this work is Rafael Kubelik with the Berlin Philharmonic Orchestra’s 1966 recording on DG. fitzrik, crispi, Denim Chicken and 2 others like this. I am listening to it right now after recalling how great it is. Another fine recommendation. An amazing 9th as well. fitzrik, Denim Chicken and Eigenvector like this. Excellent! That’s probably my favorite 9th as well! crispi and Rose River Bear like this. 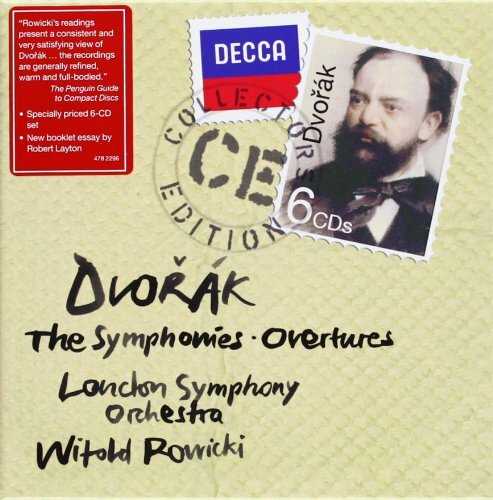 Dvorak wrote so many good pieces besides the 9th symphony. I'm thrilled to be seeing performances of the 7th(my favorite) as well as the cello concerto at Carnegie Hall next month. For the 8th, I recommend Harnoncourt and Barbirolli. My own favorite, at least from the CD era, is by the Cleveland Or. 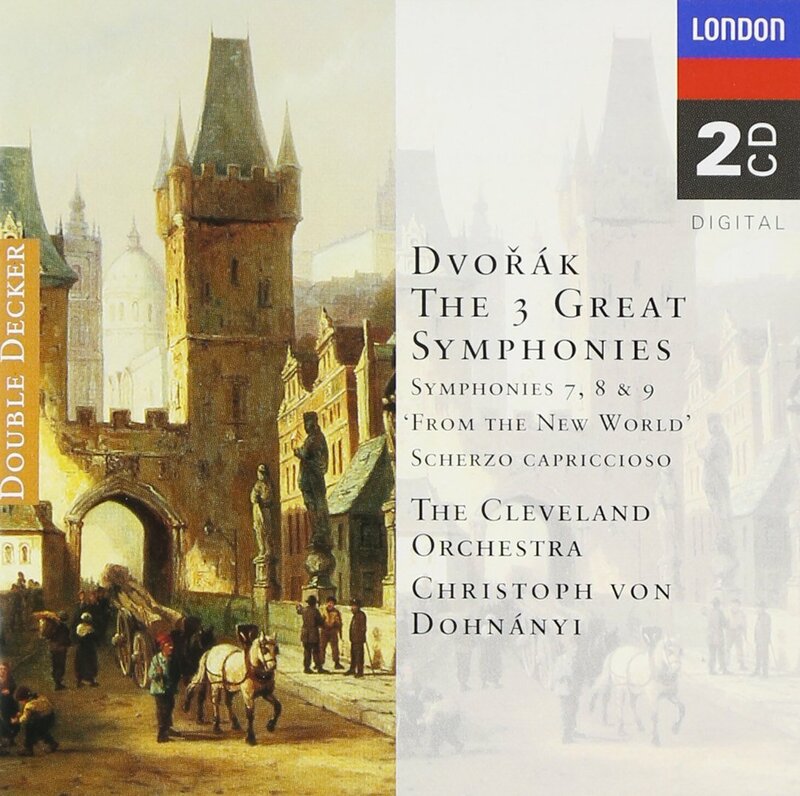 under Christoph von Dohnanyi, originally on London. Marzz, hvbias, Wugged and 1 other person like this. I like most of Dvorak's works but the 9th IMO represents his greatest work. The way he uses thematic material from the previous movements in the 4th Movement is brilliant. I especially get floored when I hear how he uses the opening chord progression from the second movement in the final few minutes of the 4th movement. Parts of that chord progression are all over the 4th Movement. IMO, the 4th Movement of the 9th Symphony is one of the greatest of any composer. Here is a fantastic analysis of the symphony. Eigenvector and Denim Chicken like this. I've only heard one similar program before (a Naxos disc), but it was too long ago for me to compare. 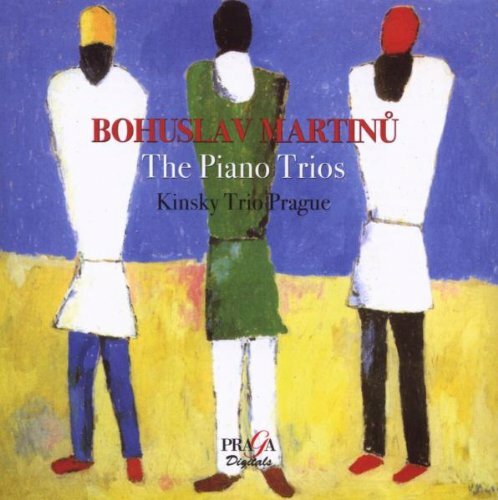 I think the music is delightful, as is so much Martinu. Also, more Stravinsky from the ~2015 incarnation of the big Columbia box. Persephone, which I liked a lot...this surprised me for some reason. Now I want to track down another recording or two of Persephone by conductors other than the composer. There is a brand new recording of Persephone with Salonen (have not heard it though, but I like other Stravinsky recordings by him): https://www.amazon.co.uk/Stravinksy...r=8-1&keywords=stravinsky+Persephone++salonen. 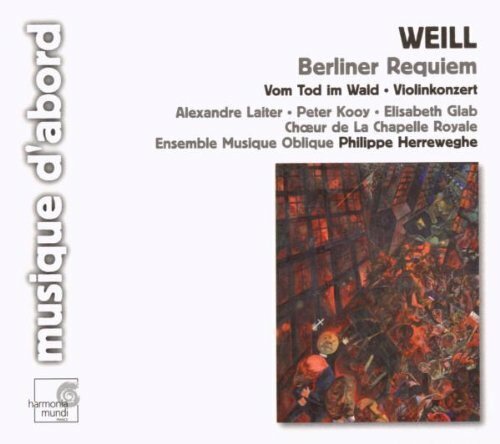 Also, while not the Canticum Sacrum, I strongly recommend a recent disc with Herreweghe doing Threni and the Requiem Canticles. No one, Stravinsky included, has done the Threni as well: https://www.amazon.co.uk/Stravinsky...7163128&sr=8-1&keywords=stravinsky+herreweghe. Thanks for those recommendations, Åke. I actually heard the Herreweghe several months back during my first (~chronological by composition) pass through Stravinsky's ~complete works, and it was excellent. I am very glad to see a new Salonen on SACD, right after mentioning liking some of his older Sony Stravinsky over in the megabox thread. Speaking of which, hat tip for the Menuhin hot tip. I hope that shipment works out! Totally agree. The 7th, 8th and 9th by Dohnanyi and the CO used to be available as a set (maybe is still available, or obtainable second-hand) and is absolutely superb. Great performances. Audiophile sound too. 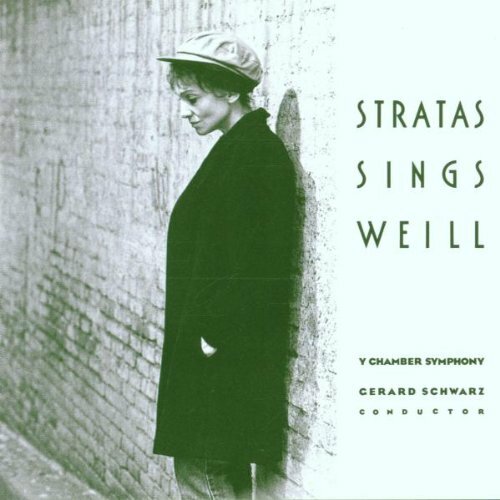 Then you have probably already heard another excellent Stravinsky recording by Herreweghe, with the Symphony of Psalms, the Mass and a few other choral items: https://www.amazon.com/Monumentum-Mass-Symphonie-Psaumes-STRAVINSKY/dp/B002VD5DZG/ref=sr_1_1?ie=UTF8&qid=1537192132&sr=8-1&keywords=Stravinsky:+Monumentum+-+Mass+-+Symphonie+de+Psaumes&dpID=51OLVL4RSyL&preST=_SX300_QL70_&dpSrc=srch. I'm sorry to say that I just received a mail (like many others I'm sure) cancelling the Menuhin box. I'm tempted to get it from jpc instead for €99. Not as good as £35 but still not bad. I am very familiar with Arrau's analog cycle of the Beethoven piano sonatas. Is there anything in the later digital cycle worth hearing performance wise? Nope. The sound is lovely, but the playing is slow and unexciting. No, I have not heard that Herreweghe. It goes to the top of the queue! Also Stravinsky's Threni, cond. composer from Sony big box. Enjoying this lovely disc! energetically played, beautiful sound. 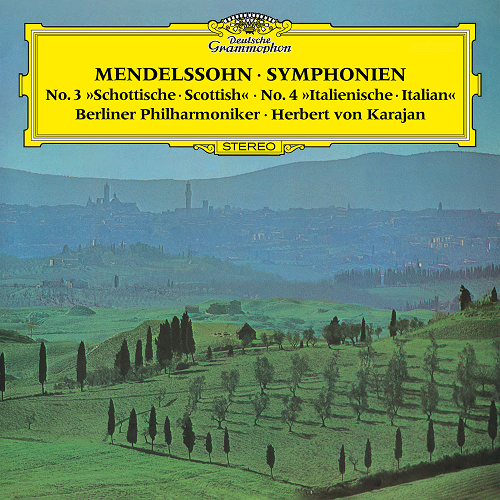 Next up, Karajan playing the 5 symphonies. Wes H and Eigenvector like this. Now enjoying Mendelssohn's first symphony from the above box set. The recording is from 1972. Now enjoying Mendelssohn's fifth symphony from the above box set. It's great to be listening to these symphonies, as I have only heard them once before. I plan to hear all five in the next few days. Marzz and Wes H like this. Now enjoying these performances from the aforementioned Karajan set. Karajan's 3rd is both powerful and dramatic. Marzz, crispi and Wes H like this. 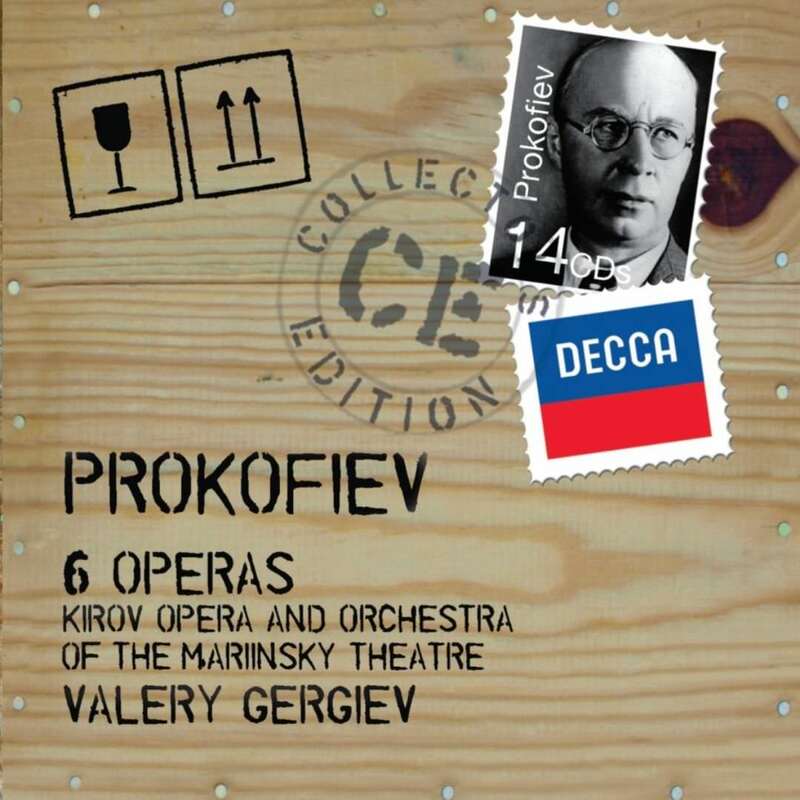 Finally putting the wraps on this set of Gergiev's Prok operas. I'd been procrastinating listening to WAP for months: kind of a haul (almost 4 hours), but enjoyable. Having recommended this set recently, I wanted to revisit it. Now enjoying the first symphony. Marzz, crispi, Wes H and 2 others like this. Play it to the rafters, girl! I will also be listening to her earlier UNKNOWN WEILL album soon. Also RISE & FALL OF CITY OF MAHAGONNY dir. Latham-Koenig (Capriccio).